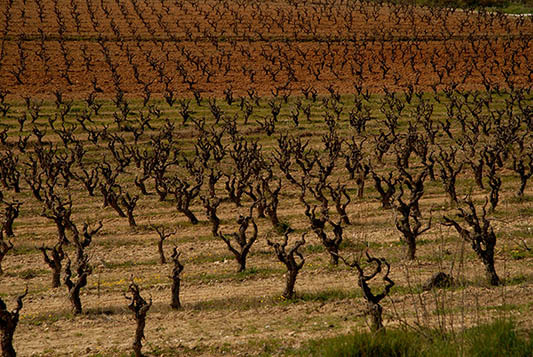 Penedès, like many other Spanish regions, has been growing grapes and producing wine for millennia. Although grapes were cultivated in this region before the arrival of the Romans in 100 BCE, viticulture and winemaking flourished under Roman rule – amphora fill the halls of museums in Penedès, from a time when the Romans would produce wine in Penedès and ship it back to Rome and the rest of its colonies. A famous Roman, Marcus Porcius, who was responsible for the construction of the amphitheatre at Pompeii, had an estate in Penedès. Winegrowing was oppressed under Moorish rule, but after the Christian reconquest, wine production boomed again in order to supply the needs of Mass celebrations. 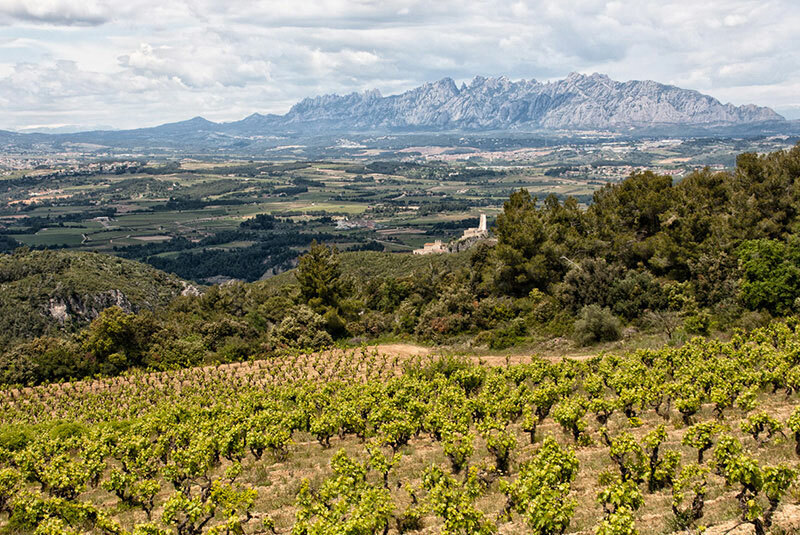 Like other Spanish coastal regions, in the 18th Century, international trade made the wines of Penedès famous, and in the middle of the century, over half of the region’s production was exported to Southeast Asia. In the modern D.O., over 80% of the plantings are white varieties used for the production of Cava, the style of wine that dominates in this region. There are also significant plantings of international varieties, most notably Cabernet Sauvignon. Out of the region’s three separate subzones, Penedès Superior is the most sought after. It is located at a much higher altitude than the other two subzones, at 500-800m above sea level, and has a relatively cool climate with chalky soils. 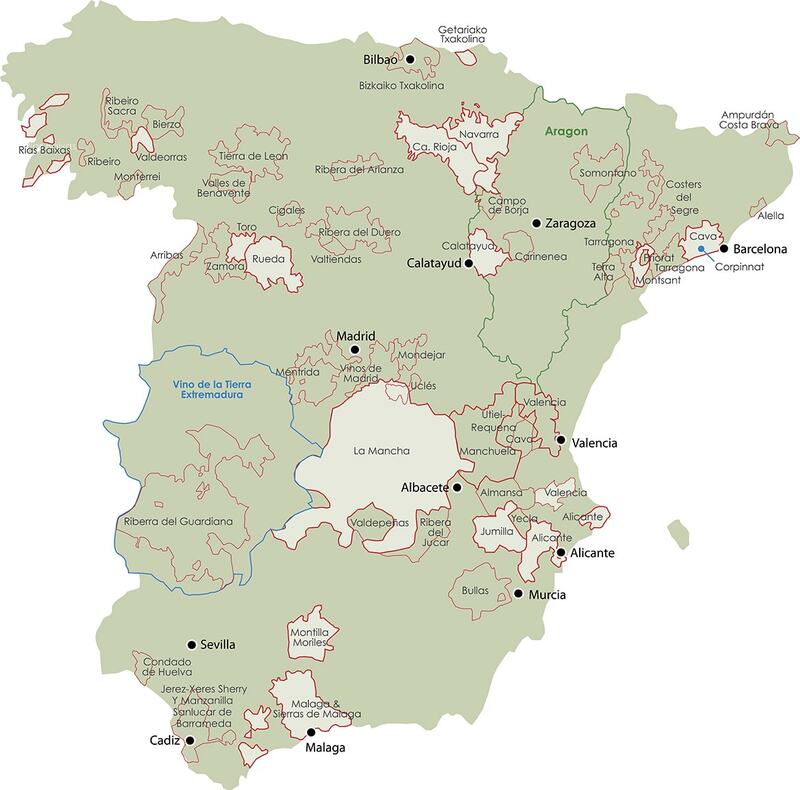 The production of Cava, Spain’s denominated name for methode champenoise sparkling wine, is king in Penedès. This focus stems from the fact that the first methode champenoise sparkling wines produced in Spain were produced in the late 1800’s in the area of Sant Sadurni D’Anoia. The three indigenous grapes that are most famously used for the production of high quality cava are Macabeo, Xarel-lo, and Parrellada. Parrellada is considered the finest and is the most expensive of the three.